There are so many great educators out there sharing the awesome work they are doing in physical education via Podcasts. We are highlighting a few of our favorites for you to check out below! 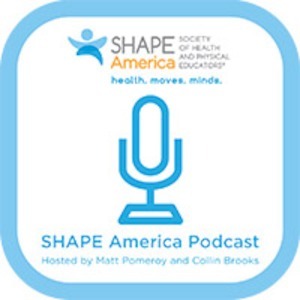 The SHAPE America Podcast, hosted by members Collin Brooks and Matt Pomeroy, offers a great opportunity for professional development! Each monthly episode of the podcast will feature discussions on a variety of topics relevant to health and physical educators, including interviews with SHAPE America Teachers of the Year and other leaders in the field. You’ll also hear the latest about SHAPE America’s initiative, “50 Million Strong by 2029.” Listen to the Podcast! Listen to this podcast about #PhysEd teachers having conversations about all things PE with educators from around the world. 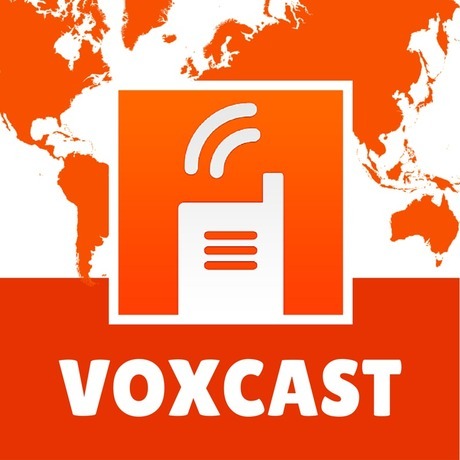 The best part about this podcast is that they used the voxer app to interview their guest speakers! Listen to the Podcast! 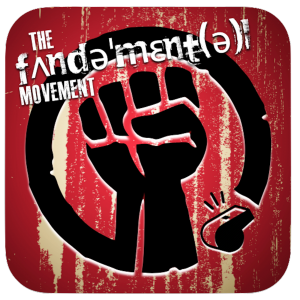 The Fundamental Movement is a no holds barred discussion on all things physical education. This will be an area of no back slapping, no Twitter worship. It will be discussing the issues of the day from a range of academic & teacher perspectives. Listen to the Podcast! 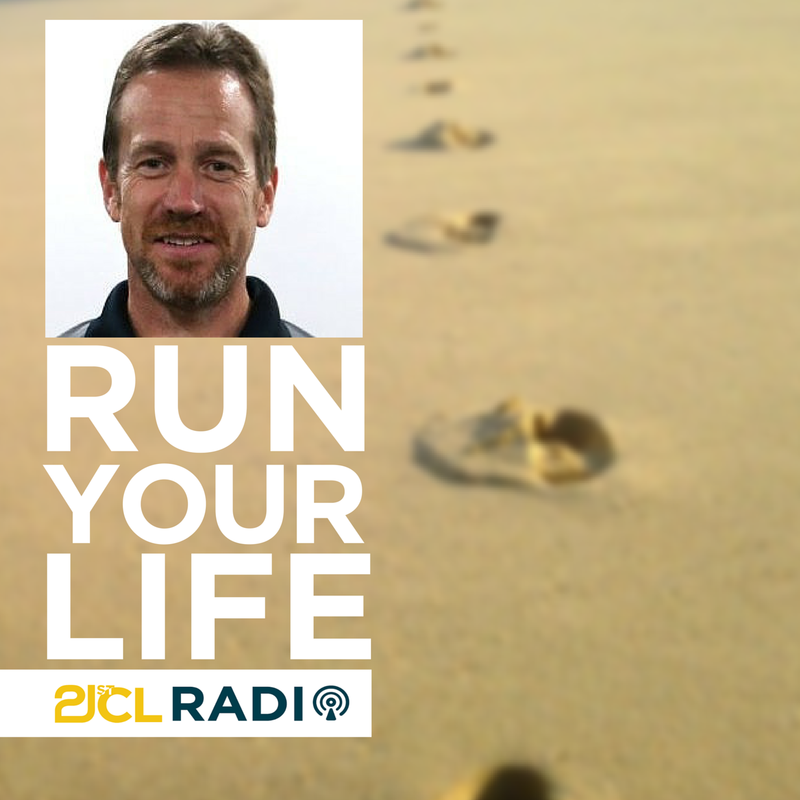 Host Andy Vasily interviews leading experts in the field of physical education as well survivors of traumatic injuries who have gone on to fully recover and thrive. Listen to the Podcast! 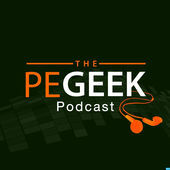 The PE Geek Podcast is the number one destination for anyone interested in utilizing technologies within their Physical Education classroom. The Podcast explores current tools, trends and classroom proven ideas. Listen to the Podcast!